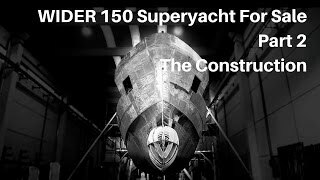 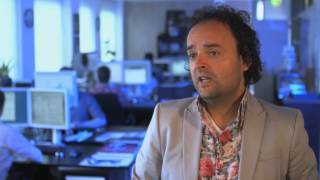 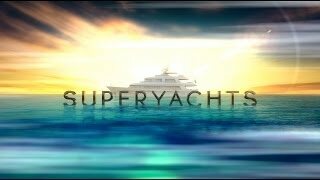 Vitters Shipyard has been granted permission to display this Discovery Channel documentary for non-commercial information purposes. 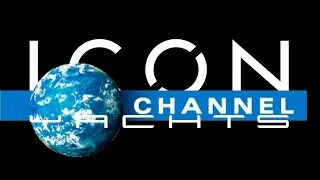 Copyright: Discovery . 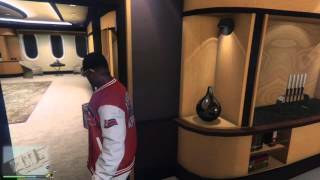 First moments with The Versace Super Yacht GRAND THEFT AUTO V https://store.playstation.com/#!/en-us/tid=CUSA00419_00. 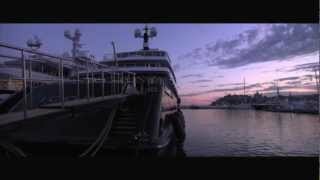 Video brought to you by the Travel and Tourism Foundation and Travelindex (http://Travelindex.com). 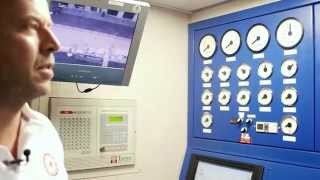 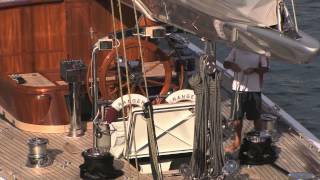 A tour of the engineering facilities on-board a 65 metre superyacht. 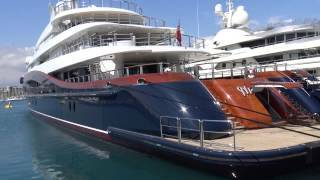 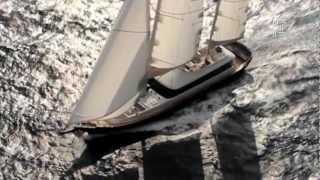 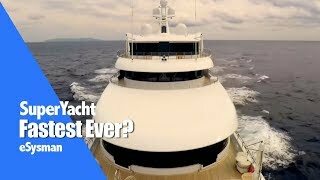 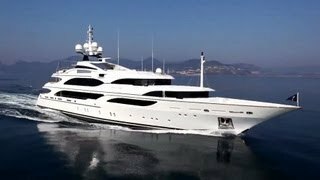 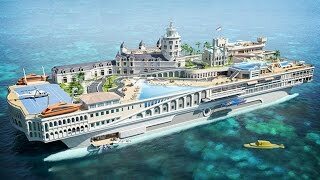 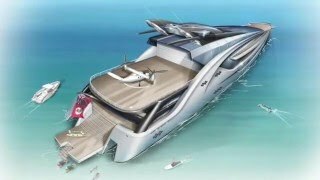 Superyacht ISA 63m: EXCLUSIVE VIDEO. 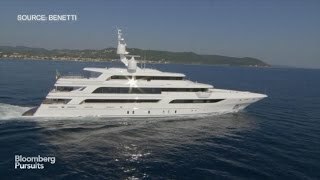 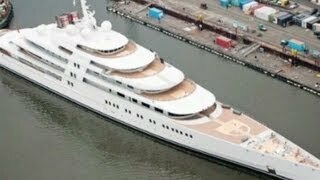 Exclusive video of the new superyacht ISA 63m. 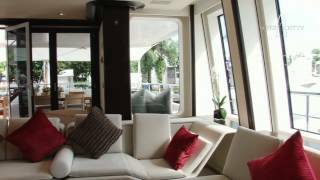 Interior design by Patrick Knowles Design USA. 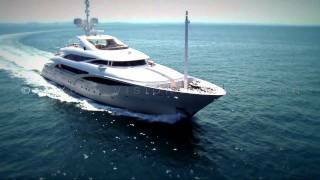 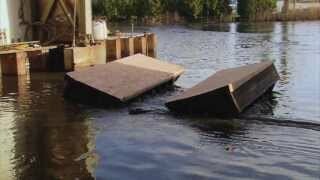 Film produced by Luxury Vision Production Copyright 2010.